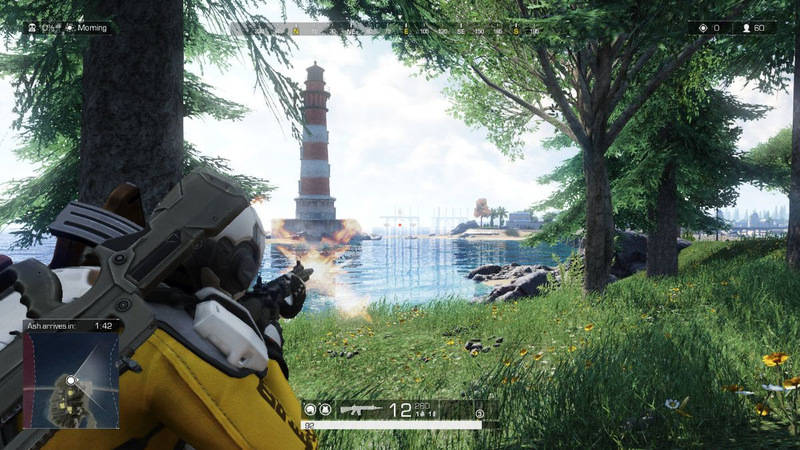 Ring of Elysium is free to play and is available now on Steam. Players can jump into the action of the game’s Adventurer Pass Season 2 and the new Europa Island map now. Formerly known as Europa, Aurora Studios and publisher Tencent is proud to present the next generation of multiplayer online arena shooter using the Quicksilver X engine. Trapped on a snowy mountain assaulted by a disastrous snowstorm, the only way out is a rescue flight which can only save up to four people. Survivors must stay ahead of the approaching storm while eliminating competition. 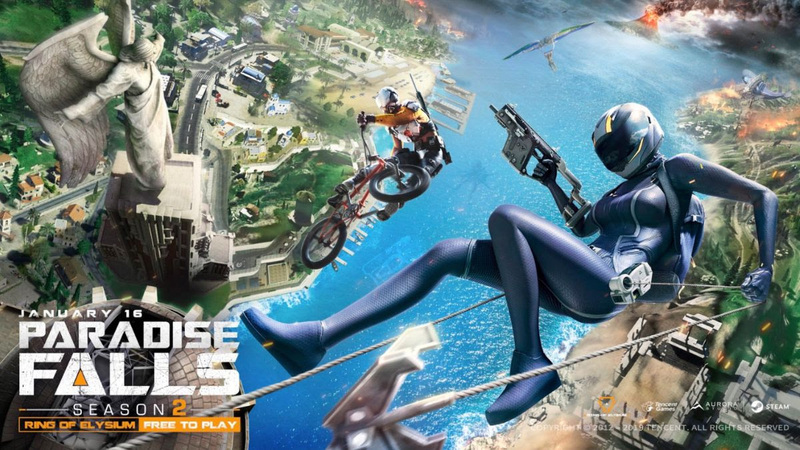 Welcome to Ring of Elysium.